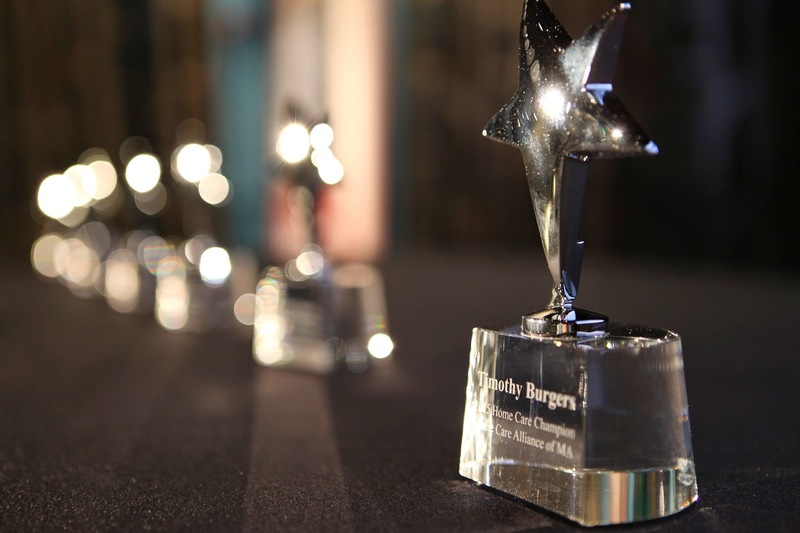 2015 Innovation Showcase & Star Awards Photos are Here! 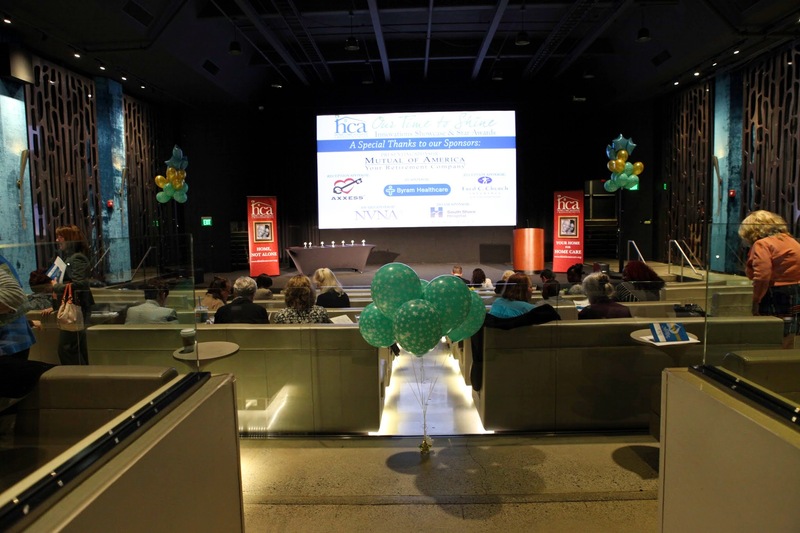 HCA held its annual recognition event to honor the best and brightest individuals and programs in the home care industry. We acknowledged the work of certain individuals and agencies, but in doing so we celebrate all of home care, what it is and how we make a difference in so many lives. in ways that support independence, and they are expanding what it means to be a community-based provider. Most remarkably, as Pamela Mann, will reminded us at the ceremony, they do it all while holding on to the compassion, and high touch approach that has been the hallmark of the home health experience for more than a century. Congratulations to all our Stars. You make us proud to be associated with you. The pictures from this great event are available on our Facebook page. Click HERE to view them! The Home Care Alliance is proud to announce that the Senate Committee on Ways & Means included language for one of the organization’s priority issues that will help strengthen private-pay home care. An “outside section” in the Senate Ways & Means Committee budget establishes a Commission to study and make recommendations for state oversight options for private-pay home care agencies. The language closely mirrors what the Alliance proposed. Also, it represents a huge step towards attaining not just minimum standards and consumer protection, but greater recognition that private pay home care is an option for families and individuals who need assistance. Other positive notes came from the Senate’s proposed budget as well. The line item funding the Pediatric Palliative Care Program was increased by $250,000 over what the House approved. The Mass. Department of Higher Education’s “Nursing and Allied Health Workforce” line item was allotted $200,000 after being zeroed out by the Governor and matches the House’s appropriation. The Senate also included $150,000 in funding for the “Home and Community-Based Services Policy Lab,” which aims, in part, to study the effectiveness and value of state-funded community-based services. In the elder services category, the Senate’s proposed budget ups the House in the Home Care Purchased Services account by $3 million along with an additional $866,677 in the Home Care Case Management and Administration account. The other notable increase from the Senate Ways & Means budget is in the elder nutrition program (meals on wheels), which came in $121,889 above the House. In MassHealth, both the Managed Care and the Senior Care accounts were level-funded. The Senate increased the MassHealth Fee-for-Service line item, which has traditionally governed home health nursing rates, by $481.5 million over the House. However, without specific language for home health included, it would appear an amendment needs to be proposed to raise those MassHealth payment rates. 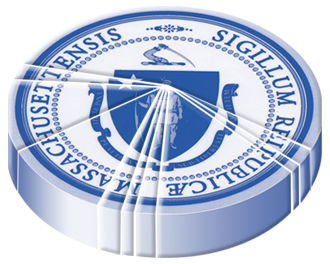 Outside sections that are mentionable include language to create a “MassHealth savings report” that aims to find savings and cash management strategies in the Executive Office of Health and Human Services budget by October 1, 2015. There is also a commission established to oversee the Center for Health Information and Analysis, whose mission it is to be the clearinghouse for quality, affordability, utilization, access, and outcomes information of the state’s health care system. The Alliance will look to propose amendments to increase MassHealth rates for home health aides along with restoring skilled nursing rates from the 2008 payment cut. The Alliance also plans to play a supporting role in raising wages for homemakers and creating transparency on federal healthcare reform funding. Stay tuned for advocacy alerts with details on sending emails urging your state senator to support home care in the state budget. The following Update was published in the National Association for Home Care, NAHC Report on May 7, 2015. A three-judge panel heard oral argument on Thursday at the US Court of Appeals in DC on NAHC’s challenge to the validity of new Department of Labor rules governing overtime compensation for “companionship services” and “live-in domestic services.” The case involves the government’s appeal of the federal District Court ruling that sided with NAHC and invalidated both rules that were scheduled to take effect on January 1, 2015. NAHC is joined in the lawsuit by the International Franchise Association and the Home Care association of America. In the appeal, the Department of Labor (DoL) is represented by the US Justice Department. NAHC and its co-plaintiffs are represented by Maurice Baskin of Littler Mendelson and Bill Dombi, Director of NAHC’s Center for Health Care Law. The judges expressed a great deal of interest in the DoL rule change affecting live-in services. It appeared the reason for their interest was two-fold. First, that rule had not been previously addressed by the US Supreme Court, in contrast to the Supreme Court ruling in a 2007 case brought by NAHC challenging union efforts to stop application of the “companionship services” overtime exemption with workers employed by home care companies. Second, the language in the law on live-in domestic services is different than the law on the companionship services exemption as to the power of DoL to “define and delimit” terms. Both sides presented strong arguments on the case indicating that the matter presents complex and difficult issues of law. NAHC’s arguments focused on the impact of the rule change on consumers of home care and the rules’ complete eradication of the overtime exemptions in the face of congressional actions to retain it for nearly 40 years. The DoL counsel argued that DoL has the power to fill definitional gaps in the law with respect to such terms as “companionship services” and which employees the overtime exemption applied to. That focus was intended to take advantage of standards of law that give deference to federal agency interpretations where the plain language of the law passed by Congress does not full provide the needed interpretation. It is expected that the Court of Appeals will issue a ruling in the next two months as the Court goes on recess in July. In the event that NAHC is successful in defeating the government’s appeal, it can be anticipated that DoL will make an effort to gain review before the Supreme Court. NAHC and its partners are also committed to take all steps available to prevent the challenged rules from taking effect, including an appeal to the Supreme Court if needed. Stay tuned to NAHC Report for any developments in this important litigation. A Salute to Our Stars! Truly these individuals stand in for all the home care nurses, therapists, aides, physicians and managers who bring so much care and comfort to the ill and afflicted. Congratulations to you all! we will be proud to feature our Clinicians and Aide of the Year on the covers of our 2016 Resource Directories! 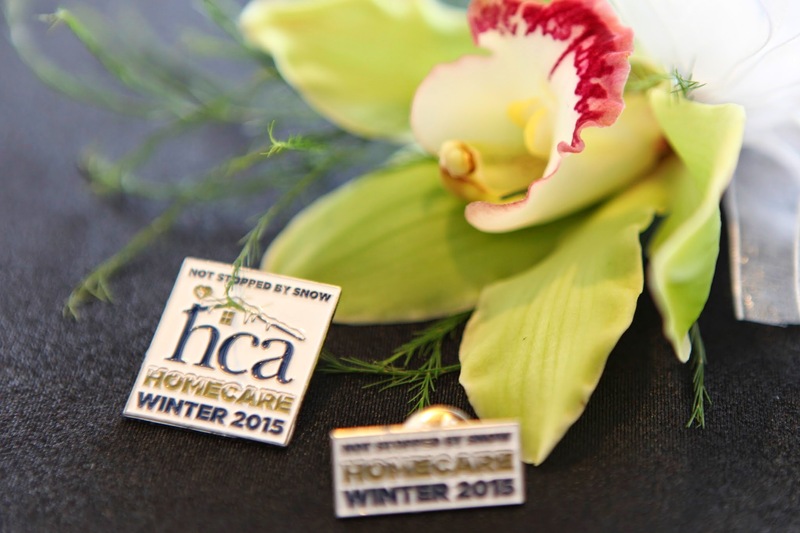 You are currently browsing the Think Home Care Blog blog archives for May, 2015.